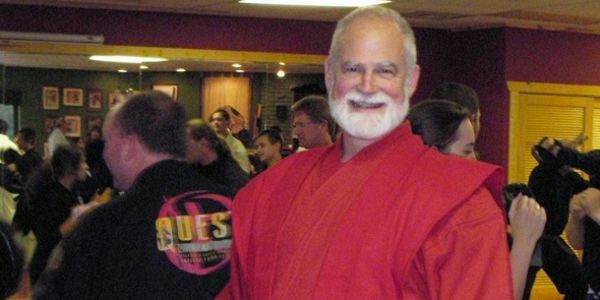 Combine the wisdom of the east with the best of western education and you get a martial arts program developed by Bellbrook resident and Ninja Master Stephen Hayes. 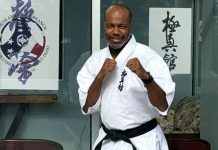 After years spent traveling the world, including a time in India working as a body guard to the Dalai Lama, Hayes finally decided to resettle in the area and in 1996, opened Quest Martial Arts. 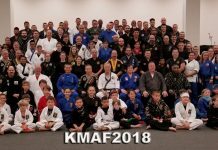 Quest Martial Arts, located at 6236 Far Hills Avenue, offers 35 classes per week for nearly all age groups. Children as young as four can begin training at the school. “Though most people aren’t worried about being confronted with a physical assault in Dayton, there are other things people come in contact with – like verbal and emotional assaults,” he said. Hayes and his professional instructors help their students learn to control their tempers and to avoid being tricked into doing something that is not in their best interest. “The ultimate goal is to create a mental sense of confidence and awareness to handle any type of difficulty,” he said. How the business started: Hayes is a graduate of Kettering Fairmont High School and Miami University. 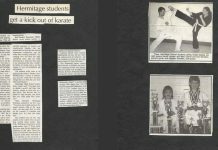 “I wanted to study martial arts in the Japanese Ninja tradition,” he said. “Ninjas are trained to be body guards and it’s a rather extreme form of self-defense. I had been travelling all over and doing research to write books on this subject and my wife, Rumiko and I decided to open a school in my hometown,” he said. 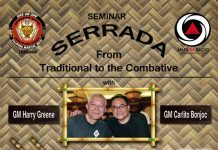 Upcoming events: On Friday and Saturday, March 1 and 2, Quest Martial Arts will host a development seminar featuring sessions by Hayes and Amy Edelstein, a teacher of “Evolutionary Enlightenment” and founding member of EnlightenNext. Edlestein will present “Beyond the Midwest & the Middle Way” on Friday from 7:30 – 9:30 pm and Hayes will host “Cultivating the Warrior: Inner Strength for Outer Stability,” on Saturday from 1:30-6:30 pm. “The seminar is open to anyone who has a curious open mind about human potential,” Hayes said. “It involves yoga type mediation and we’ll provide a more in-depth understanding of the impact of thoughts and emotions on day to day life.” – By Beth Anspach WASHINGTON TWP. 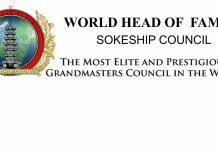 Contact: www.skhquest.com or call 937-436-9990.